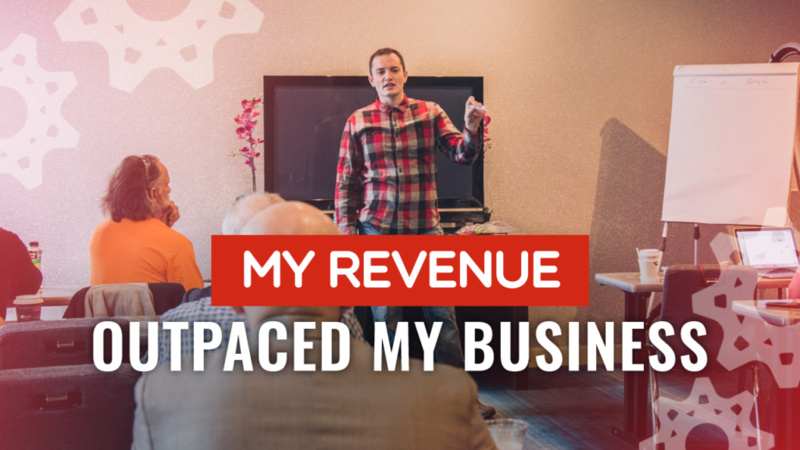 “I’m making too much money,” said nobody ever… Or, at least that’s what I thought until my revenue started to outpace my business! While I was at college, I started building funnels for various businesses. I’d do the research, run ASK campaigns, and figure out exactly what the customers wanted, and then I’d put it all together to create an amazing funnel. There was this one this guy who made a lot of cash real fast. He turned on his funnel and made fifty grand in the first month. BOOM! The money came rolling in – and it didn’t stop. I remember laughing when they said this; I thought he was joking. “Why would I turn this funnel off? 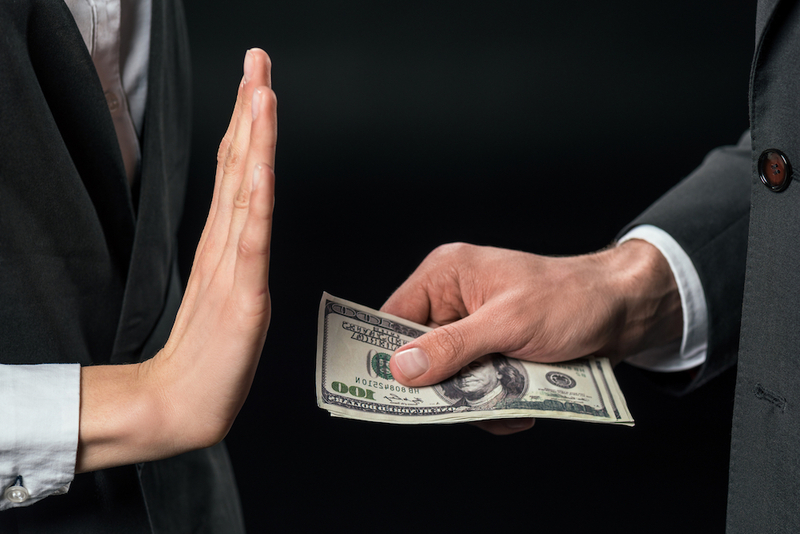 Who wants fewer sales?” I’d never heard anyone say that in my life – ever. I was kinda making fun of it… I didn’t know any better. At the time, I was struggling to make enough money to support my family, so it just seemed ludicrous to me. What I didn’t understand was that the revenue the funnel was bringing in was outpacing the business’s ability to cope with the increased sales. A funnel is NOT a business. A funnel is a revenue arm. A funnel is a very effective way to sell stuff…. A business, on the other hand, is something entirely different. A business is a series of systems that fulfill on what your funnel sells. That’s the way I define it anyway. This makes it very challenging to scale and take your business to the next level. 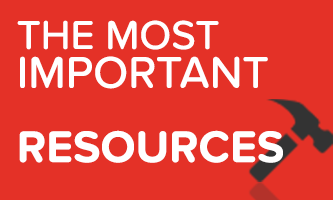 If your business lacks systems you’ll feel overwhelmed – and never quite on top of the situation. You’ll get more refunds requests and people saying bad things about you. A lack of systems also makes it difficult to hand your processes over to anyone else – and you’ll find yourself stuck working in your business rather than on it – which is a frustrating place for any entrepreneur to find themselves. If you’re starting out as a solopreneur, you probably won’t have adequate systems in place for a while, and that’s fine. Once the revenue is coming in…. Once you’ve proved to the market that your product is awesome… Then it’s time to start building your systems. In my Marketing Degree, they invested a lot of time teaching systems and structure. But they hardly spent any time on teaching sales – which is kinda backward, right? That’s why everyone goes and gets VC funding… they focus on building a team, but then they get into trouble because there’s no cash coming into freaking support it. Well, I’m a funnel builder, baby. The cash isn’t the hard part… It’s the other way around – it’s the lack of systems that can slow things down. 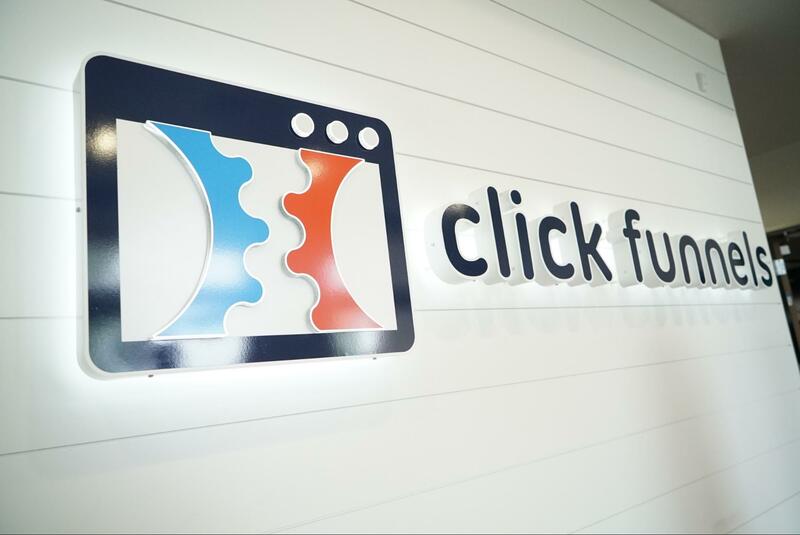 I left ClickFunnel with nothing more than an awesome idea. Sure, I’d vetted it and done my research – so I knew that I had a good chance of being successful. I launched my product in January, and as I expected, the sales and revenue started rolling in. It was crazy. I’d never had so much cash coming in. I did about 100 grand the first month… After that it continued at around 50 grand a month – which sounds great, right? That’s a big part of what we’re in this game for – to make money. I started to realize was that my business wasn’t able to handle the growth in sales that was happening. I was like, “Crap, I never ever thought this would happen to me.” I was pulling my hair out – stressed 24/7. For some reason, even though I’d seen it happen before, I didn’t expect it. I guess it’s different when it’s your own business. It’s harder to take that birdseye view. So I had my amazing ads person turn the ads down. We kept the ads tiny because I didn’t have the power to fulfill at the rate I was able to sell. If you watch the Two Comma Club winners, you’ll see that they’ve all gone through a very similar pattern. While we often study their funnels and their marketing, we often forget to consider the structure of their business. When you hack a funnel – it’s not just the funnel your studying, you’re also hacking the way the business fulfilled on what the funnel was selling. If you look at the pattern of a lot of Two Comma Club winners, you’ll notice that with a team of three to five people they’ll run to a three million in revenue real quick. 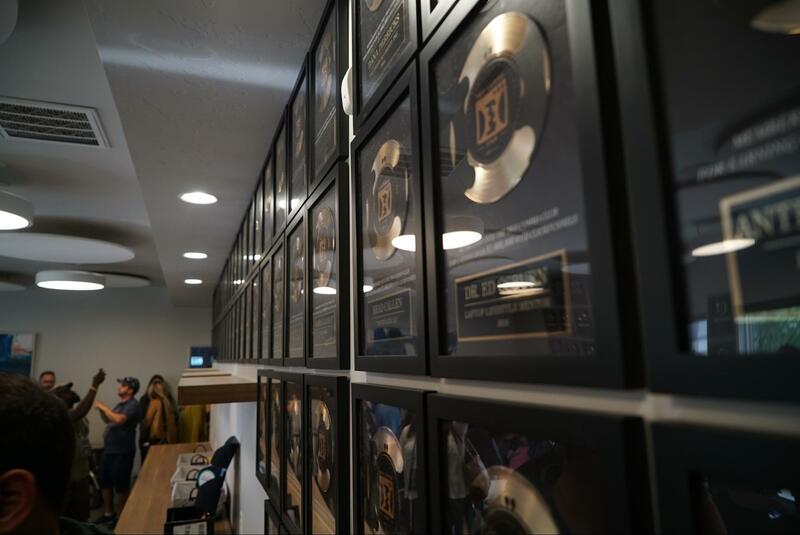 Brandon and Kaelin Poulin have just crossed 10 million dollars (they’ve just had a three million dollar month)… They have forty people on their team. However, you don’t need a gigantic team to make a significant amount of cash for your pocket. I have a full-time employee – my affiliate manager. He’s creating relationships and generating more income. We’re doing another huge Dream 100 package drop and he’s taking care of that. We have a lot of people excited to promote us – so he’s bringing in new blood and nurturing relationships. Next, I want a full-time support person and a full-time assistant. My hard costs right now are twenty-five grand a month for my salary and my team’s salary. That’s not bad at all. If everything goes to plan, I think I’ll hit the million by October at the latest. I think we’ll go to 1.4, 1.5 by the end of the year. That’s looking at where we are now, combined with the campaigns that we’re putting in place. DO YOU HAVE A LEVERAGE PROBLEM? While I was at ClickFunnels, I had a Trello board called “Brunsonisms” and “Russell Lessons.” I would write down things that I heard him that were really profound. If you have a product that’s done three hundred grand or so, and you’re feeling a bit stuck, then the chances are that you have a Leverage Problem. “Is my funnel revenue outpacing my business?” – if the answer is ‘YES’ – then you need to create business systems to help you leverage and scale – it’s probably time to build a team. 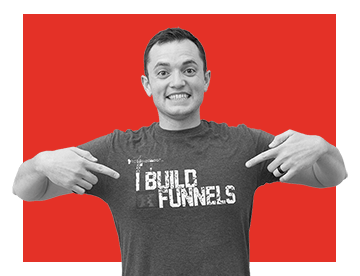 “Do I have a sweet business with cool systems and structures, but not enough revenue?” If the answer is ‘YES’ – then go build a funnel. There’s a balance between your revenue and your systems which means that they’ll have a hard time outpacing each other. So wherever your business is at; you need to concentrate on selling or building systems. First, you need to get those sales coming in – and next you need to develop systems that support you in fulfilling those sales. Once you have a product that’s really awesome the path to a million bucks is not that hard as long as you create leverage through systems. 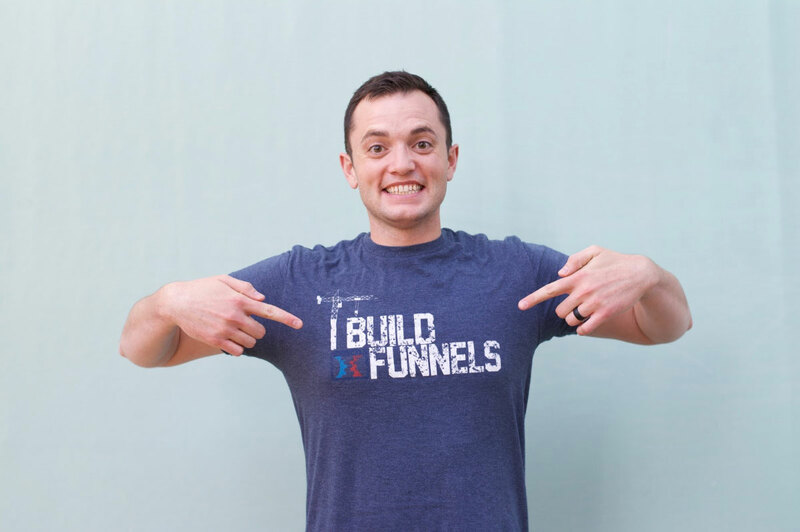 Want today’s best opt-in funnels for free? Get your free opt-in funnel pack by going to SalesFunnelBroker.com/FreeFunnels to kick-start your opt-ins today.